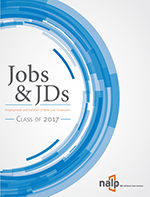 The JD Career Advisors Section is for NALP members who have an interest in or responsibility for the career development of law students and alumni. The section will include work groups on developing resources and conference programming on career development. The section will also serve as the home for the CSO Employer Outreach Work Group, and for those interested in JD advantage careers and alumni career services. The group examines the various duties of those engaged in employer outreach work and seeks to increase awareness and understanding among legal employers as to the role of employer relations staff in law schools, and to encourage a dialogue that promotes a collaborative and mutually beneficial relationship. The goal of this group is to bring together colleagues who regularly counsel students and alumni to share information and develop resources to benefit NALP members. This group will identify current issues in law student counseling, and will discuss those challenges and responses in articles and programming. Brainstorm with Section membership to develop ideas and identify speakers for the 2019 Annual Education Conference and topics for NALP Bulletin articles. Assist members through the completion of the RFP processes for both. Consider the production of educational webinars throughout the year. 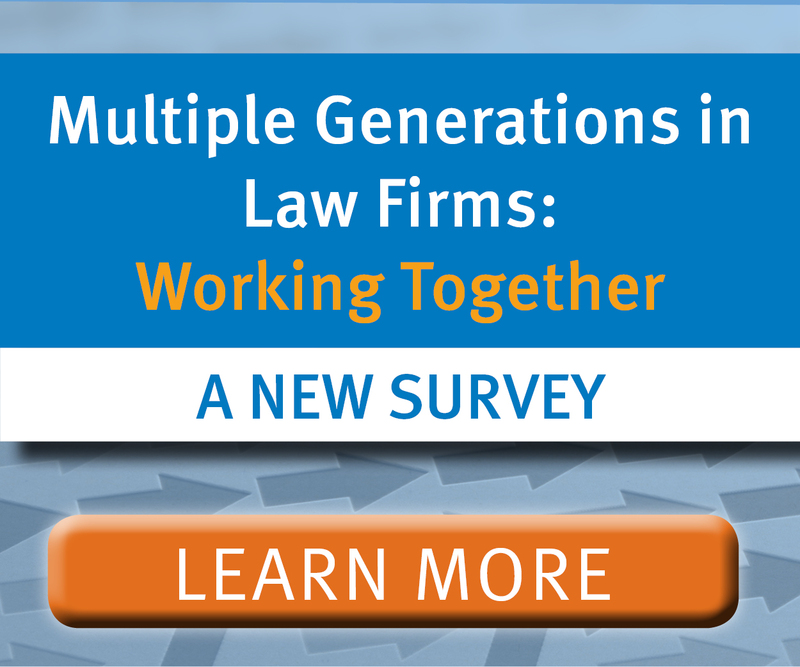 Collaborate with the Diversity and Inclusion Section regarding law students and entry-level lawyers who are first generation college graduates. Explore this identity as a factor of socioeconomic diversity. Collaborate with the Recruiting Section to engage in environmental scanning about employer anti-harassment policies and school recruiting conduct policies in connection with the NALP Open Letter to Members Seeking Engagement on Renewing Our Commitment To Prevent Sexual Harassment in the Hiring Process, November 14, 2017. Develop model best practices and provide member education on preventing sexual harassment through webinars, Bulletin articles, and conference programming. Continue NALP’s work on the development of information about JD Advantage Careers. Consider the production of a webinar, a guide to hosting a JD Advantage career fair, a video series featuring JD graduates working in these careers and a database of associations, job board and certifications for typical JD Advantage careers. 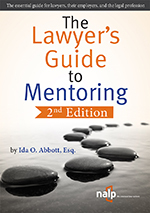 The group also examines the various duties of those engaged in employer outreach work and seeks to increase awareness and understanding among legal employers as to the role of employer relations staff in the law schools and to encourage a dialogue that promotes a collaborative and mutually beneficial relationship. The goal of this group is to bring together colleagues who regularly counsel students and alumni to share information and develop resources to benefit NALP members. This group will also ascertain counseling practices that increase the career self-efficacy of JD students who are first generation college graduates. Develop and update materials to be posted on the NALP website. Ensure that resources posted on NALPconnect are also added to the Shared Resource Pool. Engage in environmental scanning to determine need for additional resources for Shared Resource Pool Consider the production of at least one webinar on a timely topic for professionals in small/solo CSOs. Brainstorm with Section members on a track of programming/speakers for the 2017 Annual Education Conference in San Francisco, CA. Assist members with completion of the RFP process.